CBS All Access is going all out with the true-crime series Interrogation, giving a straight-to-series order to creators Anders Weidemann and John Mankiewicz, according to Variety. CBS will release the first nine episodes, which viewers are free to watch in any order, followed by the series finale at a later date. “This non-linear approach to storytelling is closer to how real detectives work, picking their own path through the evidence in a search for the truth,” said Weidemann, a Swedish writer and producer. Mankiewicz found success on Netflix as a co-executive producer on House of Cards, and currently serves as executive producer on the Amazon series Bosch. He has also worked on The Mentalist, House, and In Plain Sight. CBS All Access has a number of projects in the pipeline, notably a growing slate of Star Trek series overseen by Alex Kurtzman; the drama Why Women Kill, The Good Fight, Strange Angel, No Activity, One Dollar, and Tell Me a Story. 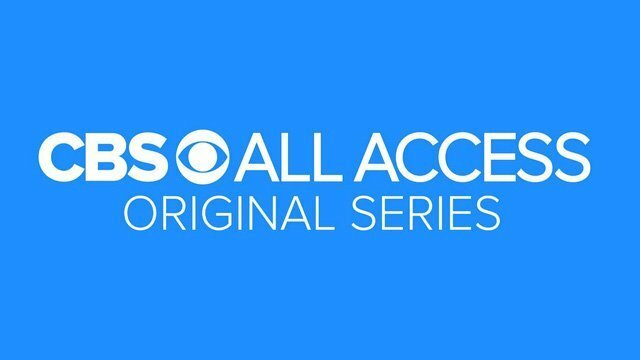 The post Interrogation: CBS All Access Green Lights Non-Linear True-Crime Series appeared first on ComingSoon.net.